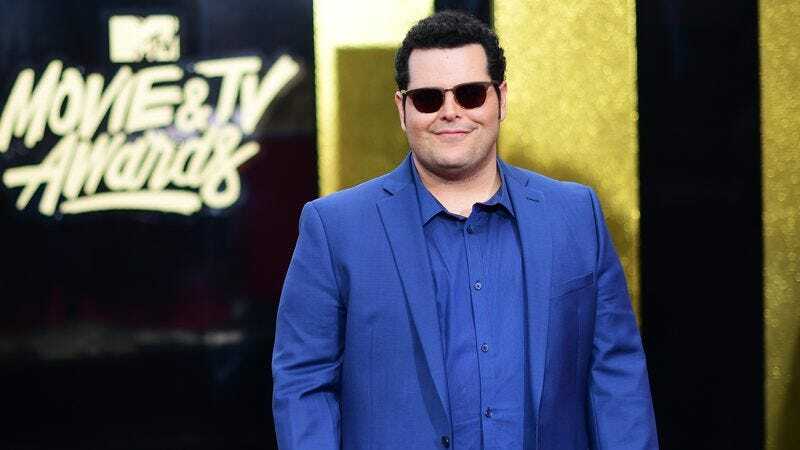 Taking a break from playing Disney sidekicks, Josh Gad will add his interpretation of Truman Capote to the cinematic canon in the upcoming film Party Of The Century, about the author’s famous Black And White Ball. According to a release, the story is not entirely centered on Capote—instead, it focuses on the romance between a fictional starlet played by Chloë Grace Moretz and Jack O’Connell’s elevator operator. So it’s more in the vein of a Me And Orson Welles or My Week With Marilyn-type project about people who have brushes with legends. The movie comes from Robert Pulcini and Shari Springer Berman, who wrote and directed The Nanny Diaries. One presumes they are now tasked with finding celebs to cameo as the other famous faces at the event. Who’s going to play Warhol this time?